This meme is hosted by The Story Siren and you should head over there straightaway to check out what's hot in books right now. Okay, my name is Stephanie and I'm a book-a-holic. The first step is admitting you have a problem, right? For the past two weeks' worth of IMM's, I have been promising to cut back on my book acquisitions. So...here comes the good stuff. I can't wait to hear your recommendations of where I should even start with this pile. Oooooooohhh...I want to pile these books up and hover over them while whispering "my preccccciouusssss!" So, I've been trying to catch up on series that I have been hearing about for ages, but that I somehow missed the boat on when they came out. 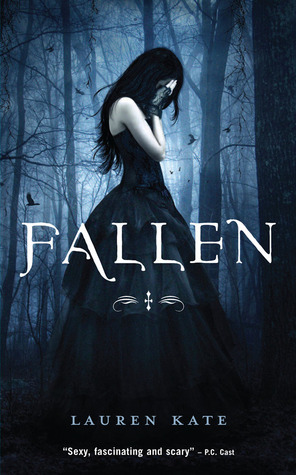 So...to that end, I'm jazzed to dig into Fallen, Lament and Hush, Hush. 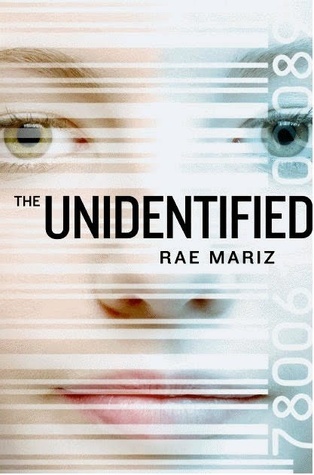 I just finished The Future of Us and liked it. 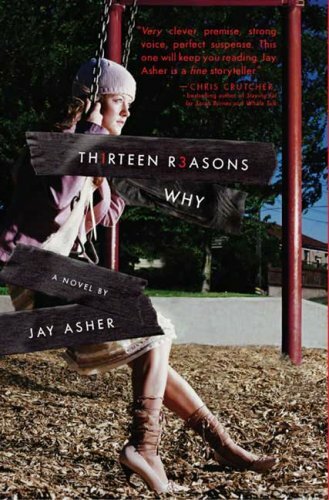 I had heard that Thirteen Reasons Why was even better, so I had to check it out. 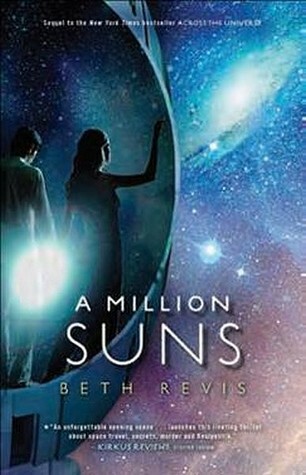 I'm so excited to get A Million Suns! I can't wait to see what the heck Elder has been up to. 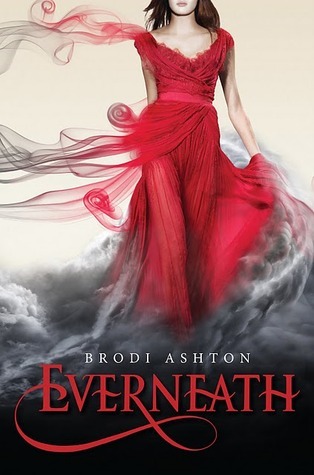 I loved Need and Captivate and I can't wait to continue this series. Just in time for Endure to come out! 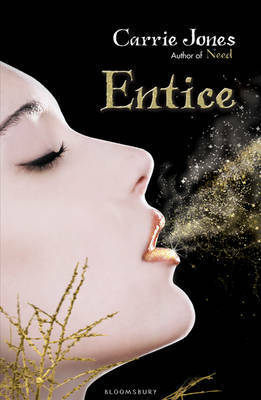 You may have seen my post last week about some amazing e-reader deals from Harper Collins. Well, at 99 cents each, I couldn't resist. Truthfully, it will be quite a while before I can even look at these books, but they all look great! After years of suffocating under her boss’s scrutiny, whale biologist Zoe Morgan finally lands a job as director of a tagging project in Hervey Bay, Australia. Success Down Under all but guarantees her the promotion of a lifetime, and Zoe won’t let anything—or anyone—stand in her way. 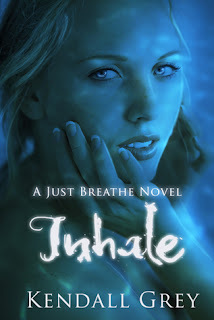 Not the whale voices she suddenly hears in her head, not the ex who won’t take no for an answer, and especially not the gorgeous figment of her imagination who keeps saving her from the fiery hell of her dreams. Gavin Cassidy hasn’t been called to help a human Wyldling in over a year, which is fine by him. Still blaming himself for the death of his partner, he keeps the guilt at bay by indulging in every excess his rock star persona affords. That is, until he’s summoned to protect Zoe from hungry Fyre Elementals and learns his new charge is the key to restoring order in the dying Dreaming. He never expects to fall for the feisty Dr. Morgan…nor does he realize he may have to sacrifice the woman he loves to save an entire country. I cannot wait to dig into this book. It sounds great and I love the cover! That's it for this week, peeps! 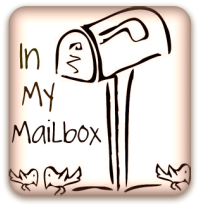 I can't wait to peek at what was in your mailboxes this week! Be sure to stop by The Story Siren to see more buzzed about books and share a few of your own! Nice haul. I love Beth Revis - she's fantastic. 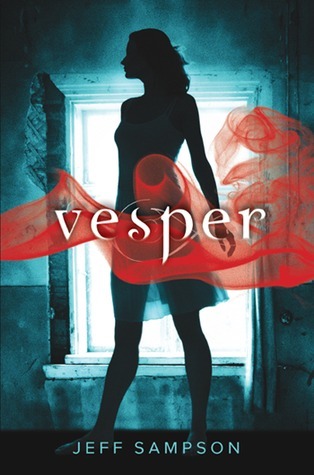 Everneath is on my must read list and I've got Vesper waiting for me on my Kindle. Forever and 13 Reasons Why are both really good. Hope you enjoy them. 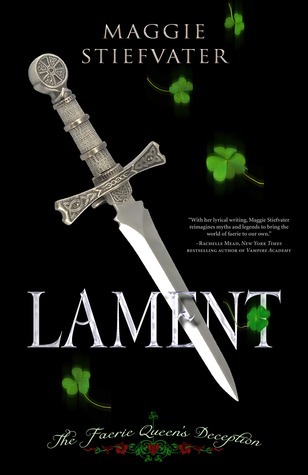 Ohhhh I'm curious to see what you think of Lament! 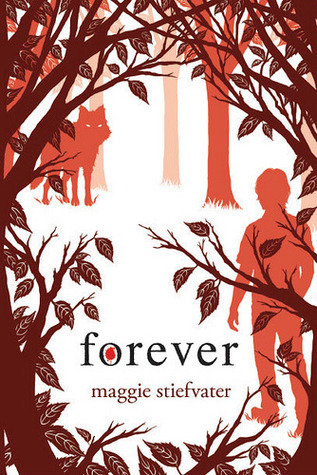 I enjoyed Shiver, so I'm wondering how her other series are. Hey lady! Ooooh, Inhale sounds pretty good! 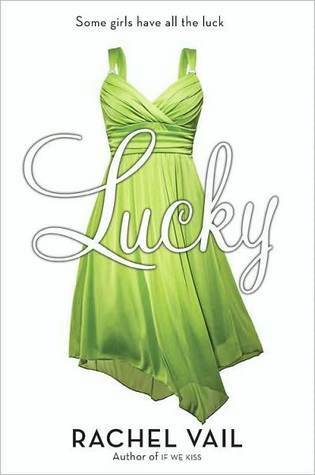 Nice ebook deals-I got a couple of those & thinking about reading Bumped maybe sometime soon ♥! I have Everneath on my kindle, but I haven't gotten to it yet. Fallen is great. Just found your blog through your comment on my blog and I am a new follower. I preordered the Baker's Daughter and am eager to find out what you think of it. 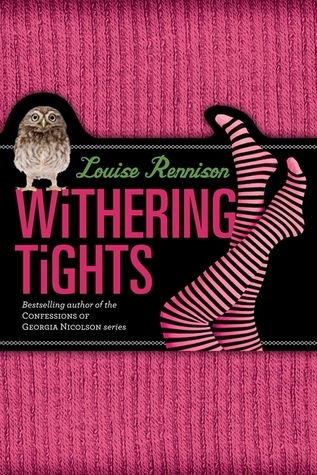 It looks like you have the same taste in books as myeself, so looking forward to reading more of your reviews. Have a great day. 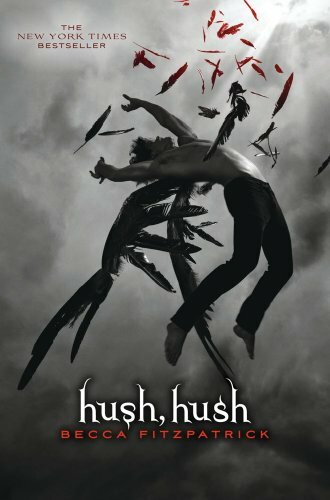 Hush Hush and 13 Reasons Why were both great reads. Zomigod, so many books! 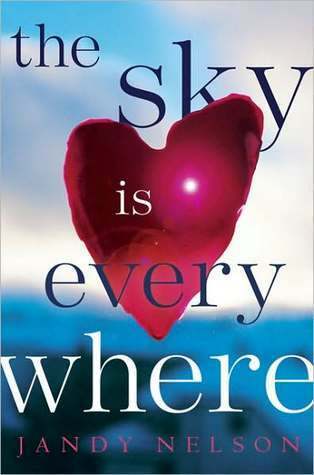 I Loved The Sky is Everywhere and Thirteen Reasons Why was A-mazing! I seriously hope you enjoy them all! Happy Reading :D! I've read 5 of those books that you got from the library. They're fantastic!! I hope you love them all!